United Methodist and Catholic churches struggle with the issue with potentially serious and harmful effects on and to the LGBTQ community. Joining me for this discussion, Rev. 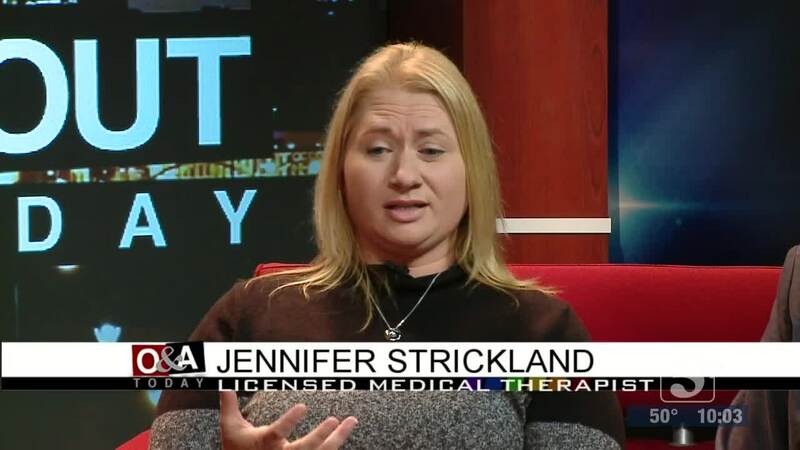 Dr. Brice Thomas of Holy Trinity Community Church in Nashville and Jennifer Strickland, Licensed Mental Health Therapist.